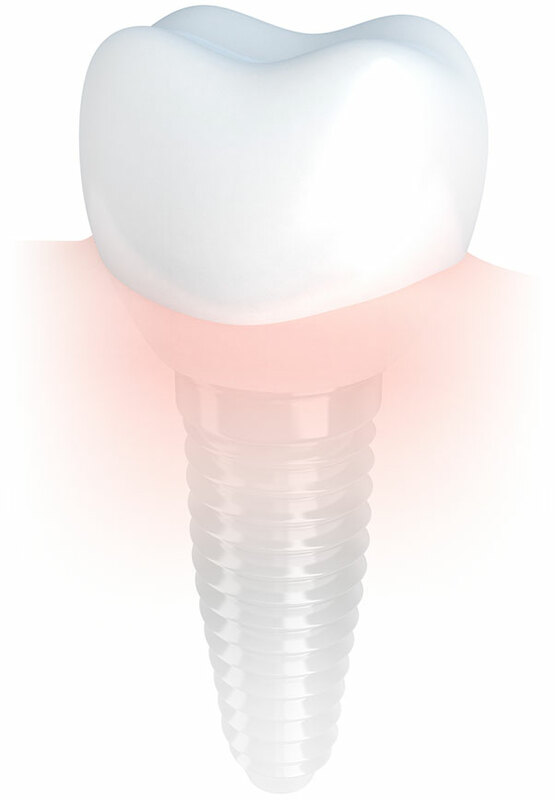 If you have broken or worn down implants you may wish to consider a dental implant restoration procedure from Dr Cyndi Lehnertz at Kalama Family Dental. Dr. Cynthia Lehnertz is a full service dentist, providing dental implant restoration services. There are several reasons you may need an implant to replace a missing tooth. Some common reasons are a missing tooth that is the result of tooth decay, periodontitis, or sometimes due to an injury. Dr. Lehnertz can help restore your smile with a beautiful new dental implant restoration procedure that will look and serve you just as a real tooth would. A dental implant is significantly stronger than bridges or dentures. It offers a single and permanent solution to a lost tooth. The implant is embedded in your jaw bone with a small titanium screw and over the course of several months naturally bonds with your jaw. The actual placement of the implant is done by an oral surgeon or periodontist and then the final restoration that attaches to the implant is placed by Dr Lehnertz. This procedure is relatively simple and quite effective. So don’t put off restoring that great smile. As with all our dental services, you can expect to be treated with care and professionalism. We make sure that you’re comfortable and informed throughout the implant restoration process and want you to feel free to ask any questions. Don’t put off restoring your perfect smile. 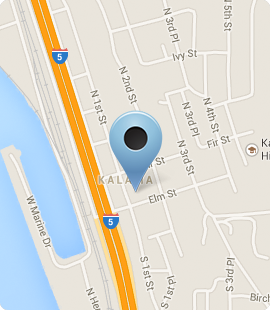 Call us today at 360-673-5221 and schedule your appointment!